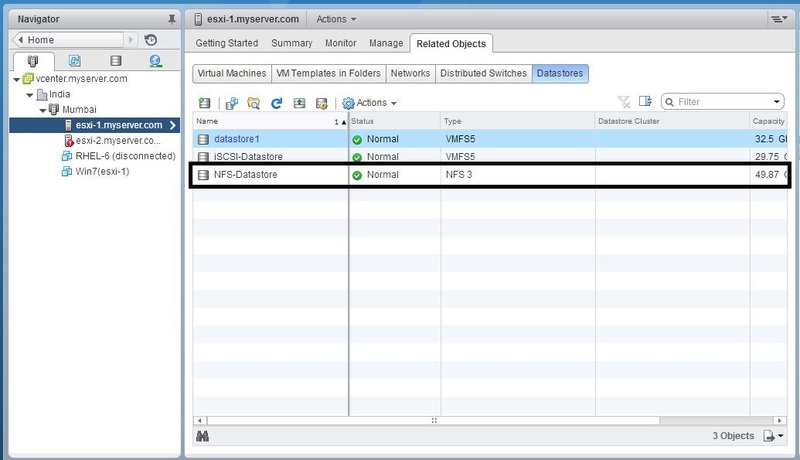 VMware vCenter server uses Inventory for storing it’s objects. 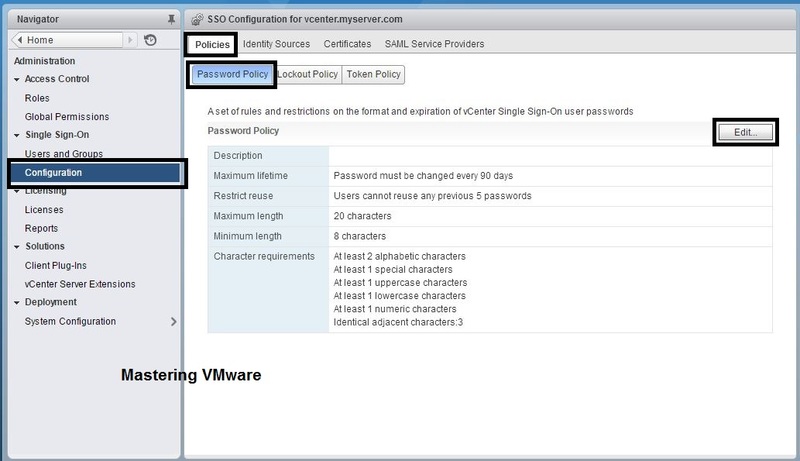 vCenter Inventory helps vmware admin or users to easily find & manage the different objects. 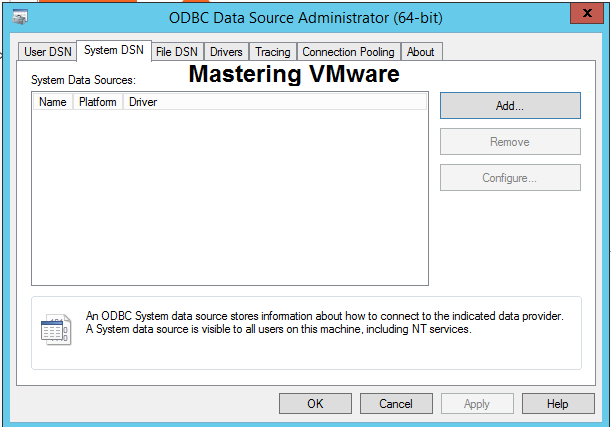 1) Data Center:- We can create the logical data center in the vCenter Server for storing all the virtual infrastructure. Check Our Guide on how to create Data Center. 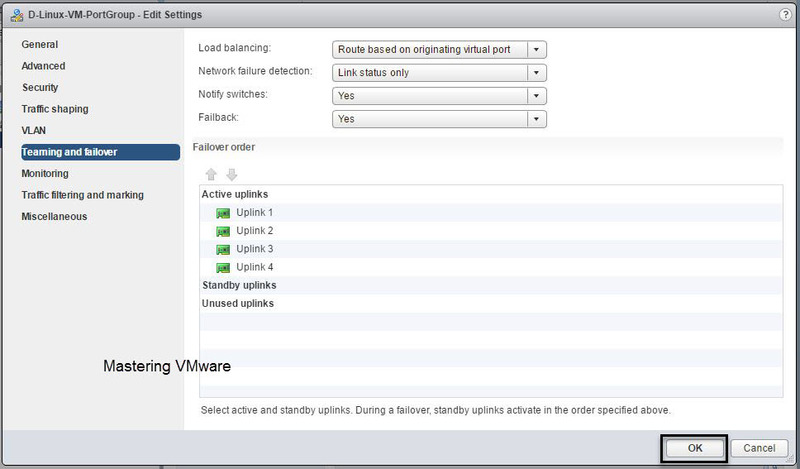 2) Cluster:- We can create the Cluster’s in vCenter server to group multiple ESXi hosts. 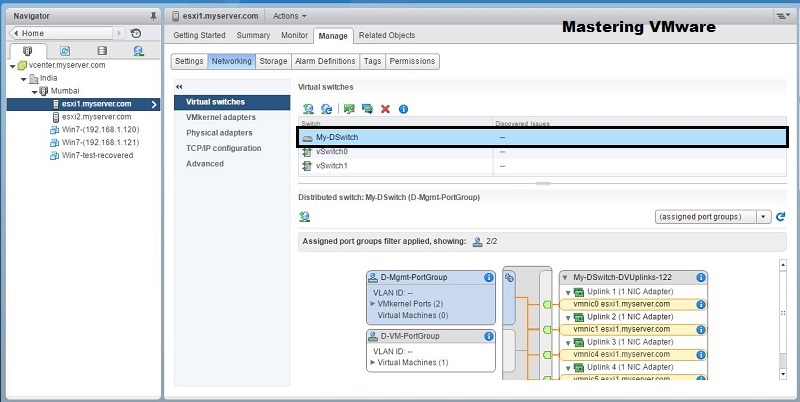 Cluster’s are used to enable advance features such as DRS, HA etc. 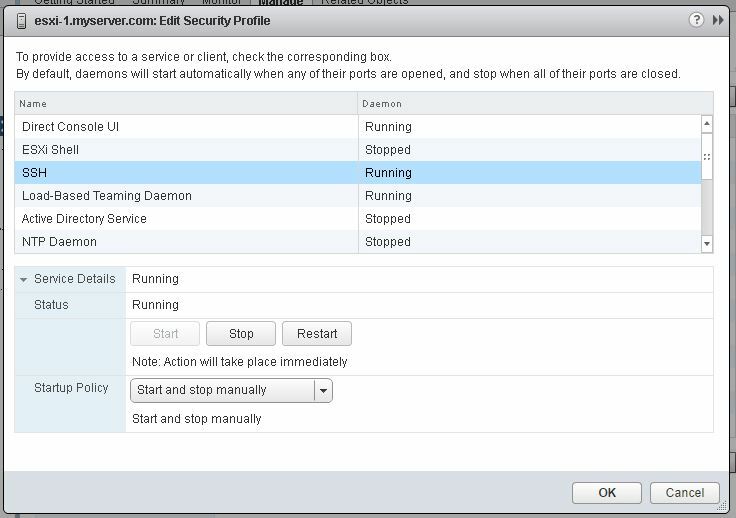 Check Our Guide on how to create Cluster. 3) Folder :- Folder’s are always best for managing & organizing the files. 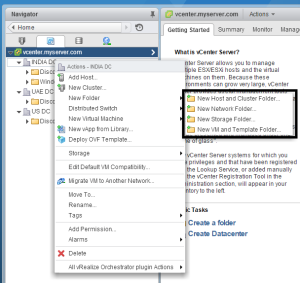 In vCenter you can also create the different folder to manage your virtual infrastructure. 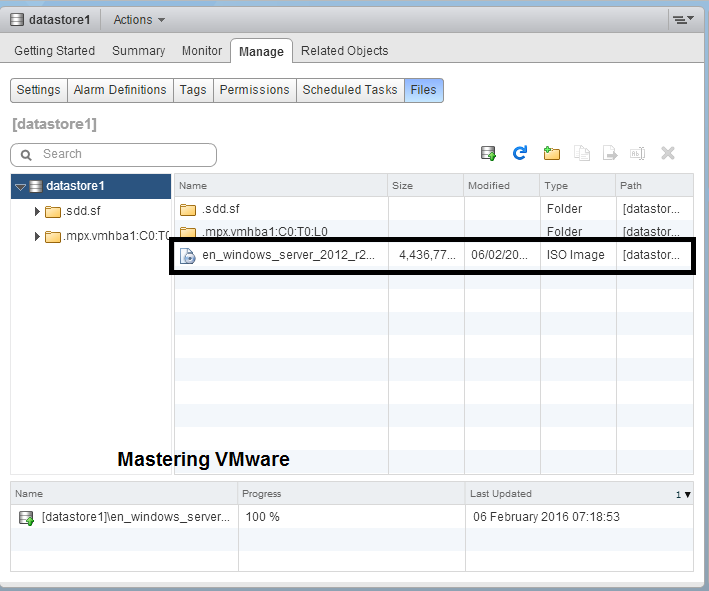 You can create the Folder for hosts, Folder for VM’s. 4) Tags:- You can add tags & assign tags to your virtual objects. so whenever required you can directly search by Tags. you can create the tags be clicking on the tags object in the Navigator Pane. 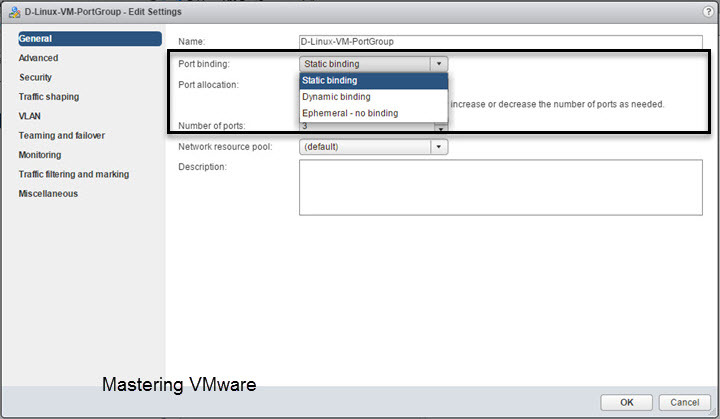 vDS-Part8 : How to configure NIC Teaming in vSphere Distributed Switch ? 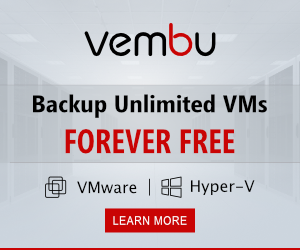 I will post details about vmotion,svmotion & all the advance features in my upcoming posts that will take some time because i am going with flow from start so till then i request you to keep visiting for the posts.